1, Leaving Montreal early in the morning, we’ll be on our luxury coach to the beautiful 1000 Islands: a region includes a set of natural areas, water field, islands, wetlands and shorelines. 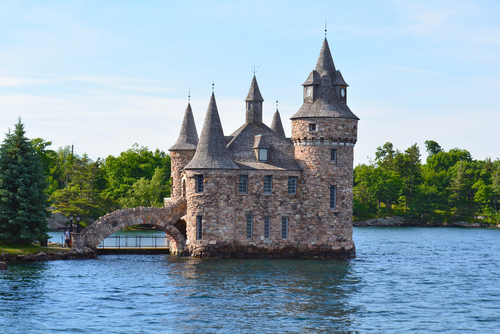 One hour commented cruise to admire the scenic Thousand Islands (if the water conditions permit), and experience the area rich on history. 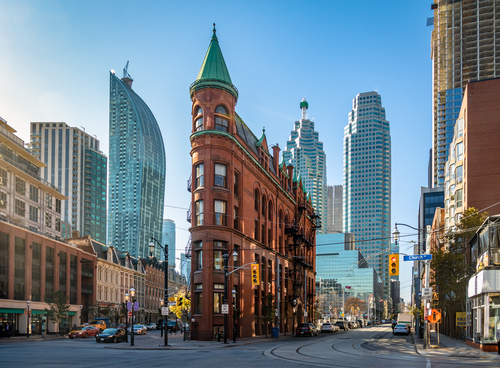 3, Afterward, a tour to admire the City Hall, the Parliament Building, and Toronto downtown. 4, *Depart on Mon.-Thurs. : at last, transfer to hotel in Niagara Falls, you have the chances to go by the falls in the evening and have fun in all the activities in town such as the largest Casino in Canada. 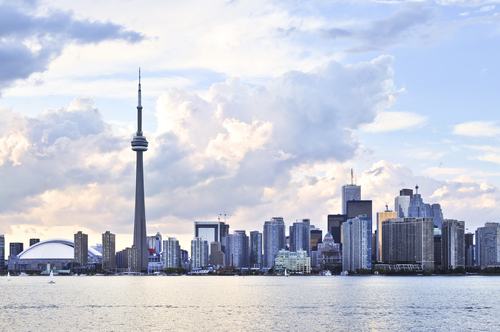 *Depart on Fri.-Sun.：after dinner, head to hotel in Toronto. 1, After checking-out at hotel, we’ll go to Niagara Falls to start the travel package in Niagara Falls: climbing to the top of the Skylon Tower of 160 meters’ high for a top view at the Great Falls; spending an exciting time in IMAX cinema to known the legends and history in Niagara and at last a famous cruise tour – “Niagara Cruise” to get approaching to the falls, having an eyeful of the impressive water flows. 2, After having free time for photos, souvenirs and lunch, we drive back to Montreal and arrive around 21:00. 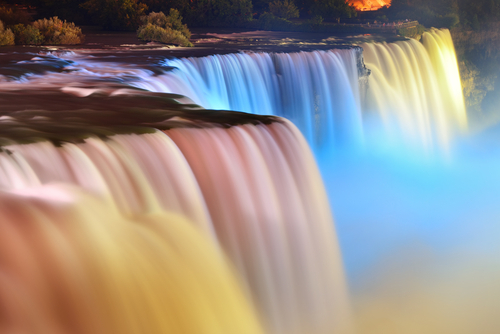 Includes Skylon Tower Tour, IMAX Movie and "Niagara Hornblower Cruise". We reserve the rights to modify the itinerary, meal plans and hotels without liability. No partial refund on any unused services. Minimum of 20 passengers is required for guaranteed departure. Compass Holidays reserves the right to cancel the tour within 5 days prior to departure with full refund value of the package price booked.